I had a very unique opportunity this Fall. 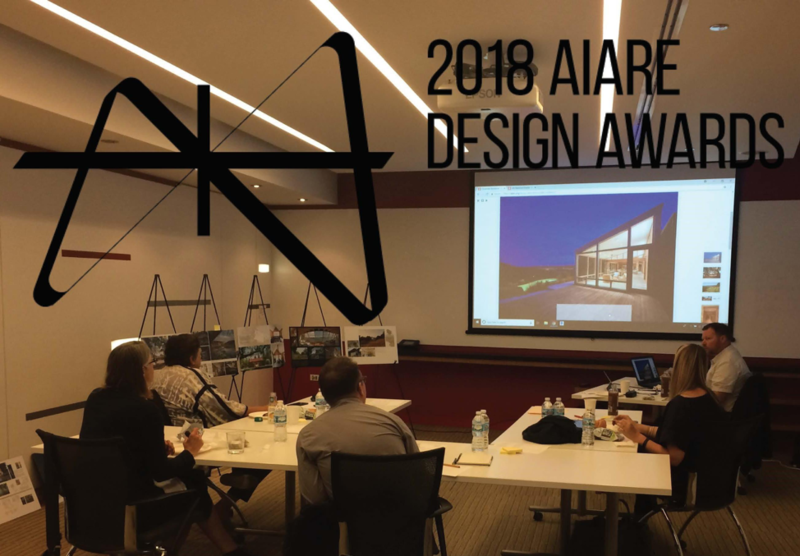 I was asked to help facilitate the AIA Chicago’s jury review of the Redwood Empire’s AIA 2018 Design Awards as one of their Board Members. A quick Expedia booking, a 12P P.M. red-eye to Chicago, a Blue Train to the Chicago AIA Headquarters, a 6-hour deliberation followed by the Blue Train and 12 P.M. return flight to San Francisco, I had an interesting 24-hour insight to the review of what happens in AIA Design Awards review process. The following are some of the take-aways for helping submitting firms understand the thinking of a jury.